A whole cryptocurrency valley has been formed on this map where many miners mine bitcoins, lightcoins and many other coins of great value. Here you can enjoy the process of obtaining cryptocurrency to a large extent because this place was created for these purposes. In the valley there are tools for getting crypto ores, places for overnight stay and rest, as well as several residential buildings designed for experienced miners. 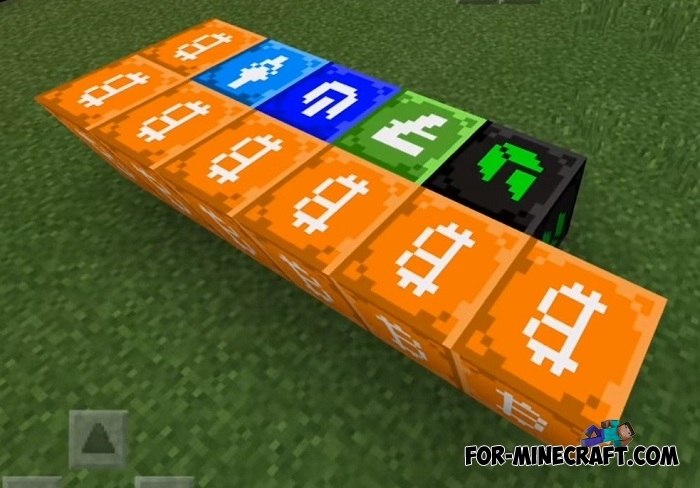 But the most important thing is that you should install the Cryptocurrency mod which introduces many different cryptocurrencies in Minecraft Bedrock Edition. 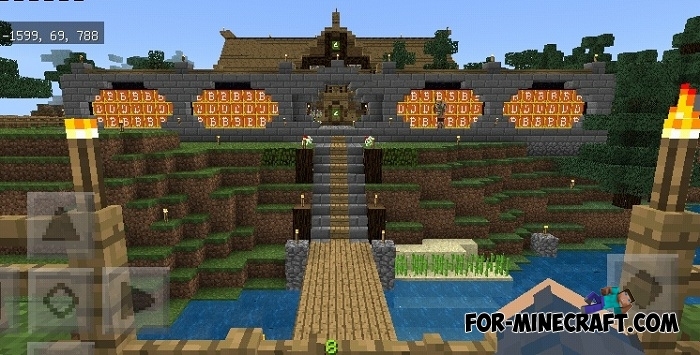 To get it you will need a pickaxe (better powerful) and mining skills. Experienced miners are able to extract tons of cryptocurrency and then exchange it at a favorable rate. 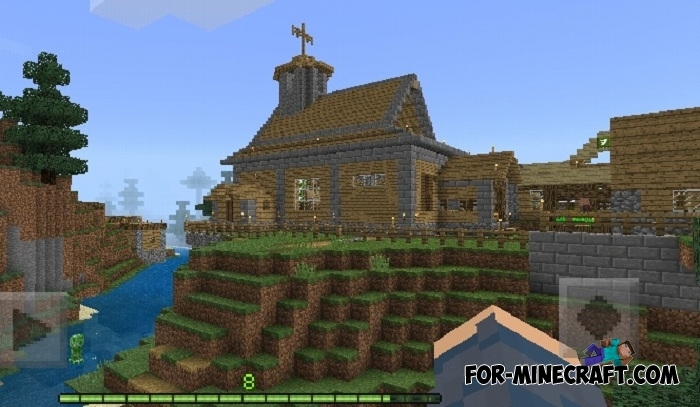 Cryptocurrency mod v1.0 for Minecraft PEThe Cryptocurrency mod is a cryptocurrency mining simulator with a miner who wants to accumulate as many bitcoins as possible and then exchange.. 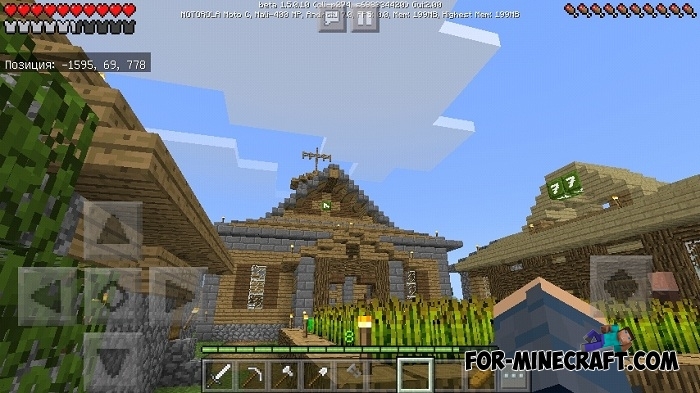 Reality Valley pack for Minecraft PE 1.2Only the most high-quality and realistic (many textures are cut out of real photos ) were collected in the Reality Valley pack..